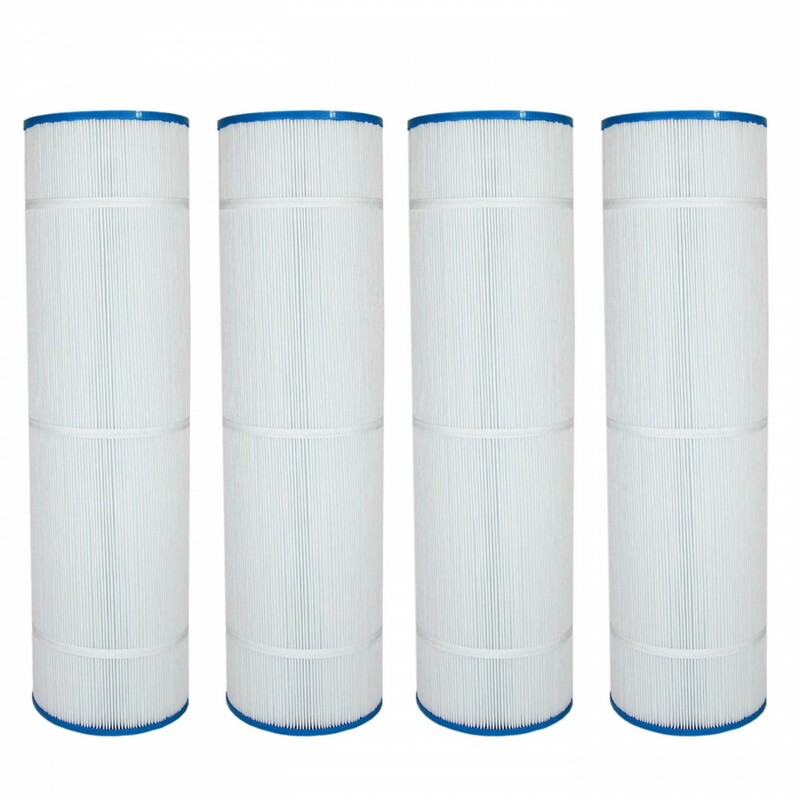 The Pleatco PJAN115 Comparable Replacement Filter Cartridge (4-Pack) by Tier1 features four pleated filters with 115 sq ft of filtering media each. The pleated design both enhances structural stability and also forces contaminants to pass over an increased surface area of filtering media. 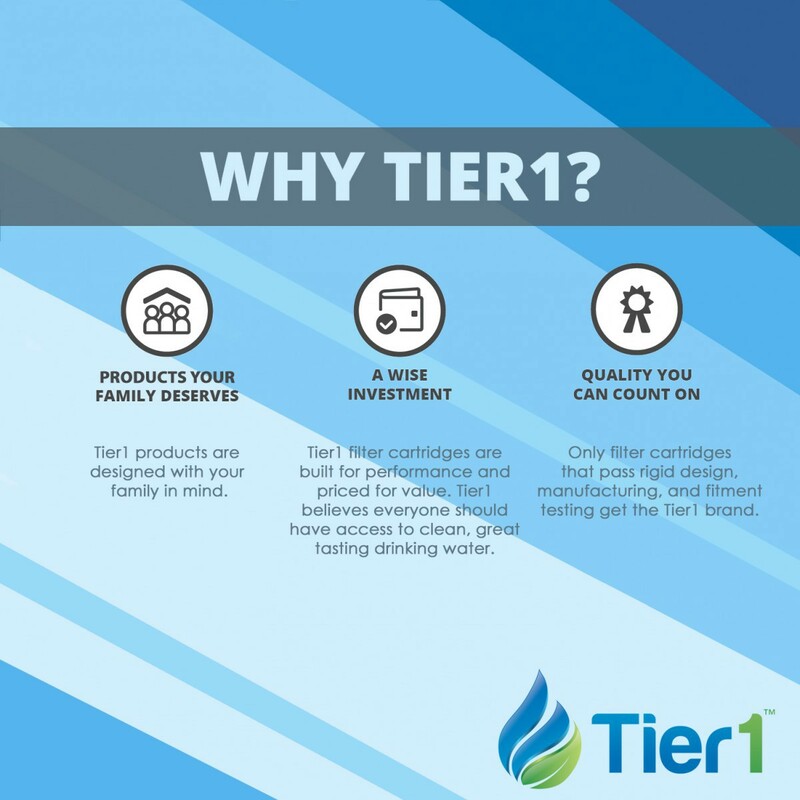 This increased exposure to the filter means more contaminants are captured and results in a higher quality total filtration. 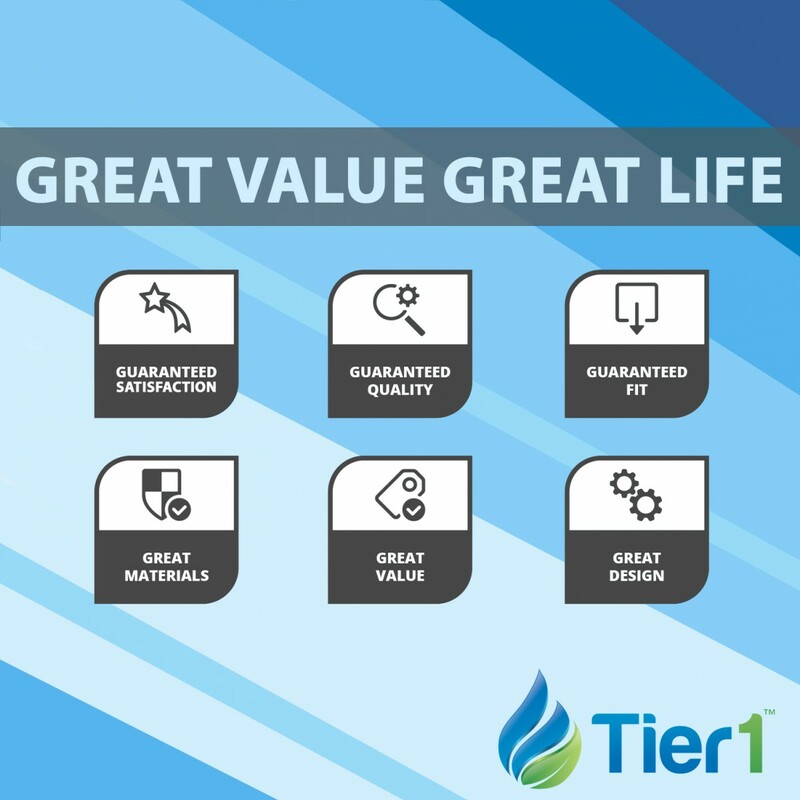 This high value low cost comparable replacement filter is built not only to clean your water but also improve your pool and spa experience. 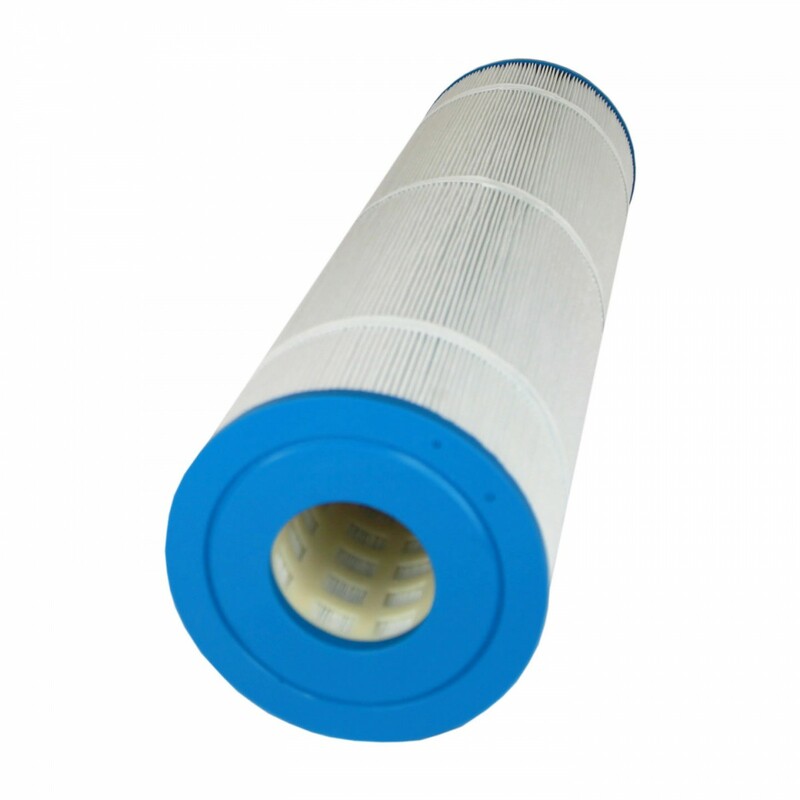 This package provides 12 total months of filtration. 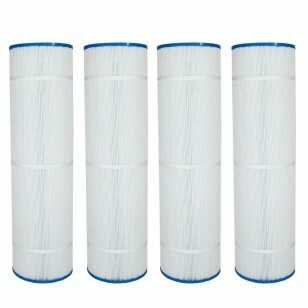 Order your Pleatco PJAN115 Comparable Replacement Filter Cartridge (4-Pack) by Tier1 today!